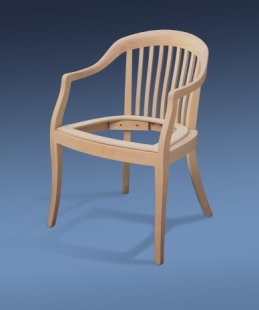 We are specialists in manufacturing solid wood components, show-wood chair frames. Our lean manufacturing initiatives, the use of the latest CNC technology for machining and programming along with our highly skilled production team members enables us to produce the components and chair frames you require quickly, efficiently, and with a quality your customers will appreciate. 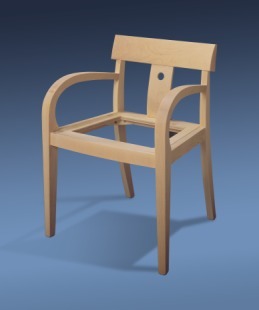 Click here to view a selection of what we have supplied to our office furniture customers.